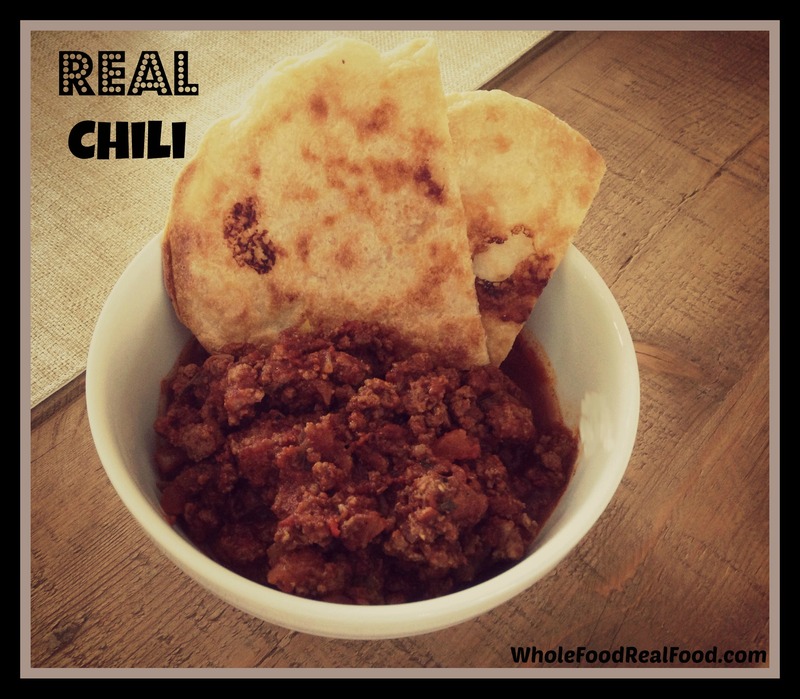 Real Chili | Whole Food. Real Food. Good Food. This chili is one of our favorites, especially for when we have guests. 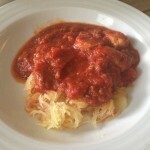 I started making this soon after my 9-year-old was born, so the recipe has been with us for a long time. In the past year I have started making my own chili seasoning instead of purchasing the pre-made packet from the store. I have also recently omitted the beans from the recipe. I used to add dark and light kidney beans to this recipe, but my kids don’t like them and once we started eating paleo it only made sense to omit the beans from this recipe. Beans contain phytates, which bind up minerals in food and prevent your body from utilizing them. This means they’re not digested and can cause inflammation, bloating, indigestion and gas. The lifestyle changes we have made aim to create an alkaline body because disease can only thrive in an acidic body. We eat anti-inflammatory foods because inflammation is a leading contributing cause to diseases like heart disease and diabetes. Inflammation is a condition that damages healthy tissue, raises blood pressure and can potentially encourage cancer cells to grow. Most diseases such as arthritis, asthma, allergies, cancer, Alzheimer’s diabetes and heart disease, have an underlying basis in inflammation and can be made better or worse based on your diet. The Breast Cancer Fund and Silent Spring Institute found that BPA levels in families who ate fresh instead of canned or plastic-packaged food for THREE days dropped by 60%! We recently discovered a grain-free naan recipe that pairs beautifully with this dish. The recipe comes from the blog My Heart Beets and can be found here. This naan recipe is super easy and only calls for 3 ingredients. Combine ground beef and onion in large saucepan over medium heat. 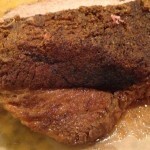 Cook for 8-10 minutes or until meat is browned. Add black pepper, garlic salt, tomato sauce, salsa and chili seasoning. Mix well, reduce heat to low and simmer for at least an hour. Purchase grass-fed, organic beef if possible. 1. Combine ground beef and onion in large saucepan over medium heat. 2. 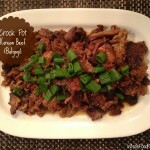 Cook for 8-10 minutes or until meat is browned. 4. Add black pepper, garlic salt, tomato sauce, salsa and chili seasoning. 5. Mix well, reduce heat to low and simmer for at least an hour.